Formulated with Chinese herbs that cool heat held within the liver. 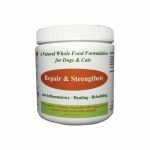 Supports normal skin function by balancing the dog’s own defenses. 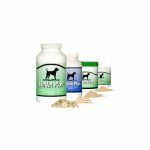 Helps manage your dog’s symptoms and histamine levels naturally. Symptoms of hypersensitivity include red skin, panting, warm weeping lesions and skin that is hot when touched. Just like human beings, a dog’s body also reacts the same way to allergies and hypersensitivities caused by a reaction to food, environmental (inhalant) or contact with the skin. The body signals the defense system which triggers an overreaction to the offending substance. It’s believed that hypersensitivities often cause intense heat in the body, seen as skin that is hot, red oozing lesions, panting and agitated. We’ve all heard of Yin and Yang which is the balance of life. The definition of Yin and Yang are as follows: Yin symbolizes fluids, maternal, quiet, nighttime and passive elements of the body. Yang symbolizes heat, inflammation, active, male, daytime and hostile aspects. This same theory applies to dogs. According to Chinese medicine philosophy, the liver acts as a tap providing the continuous flow of energy aka Qi (pronounced “chee”), inside the body. So, when sensitivities lead to liver imbalance (Liver Qi Stagnation), the “tap” becomes overheated and causes the skin to become hot. 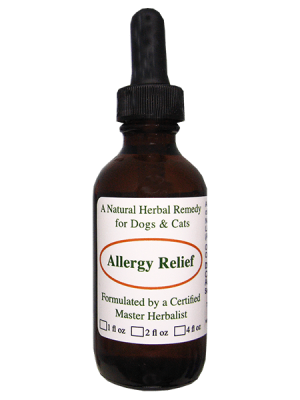 The herbal blend found in Herbsmith Clear AllerQi ® adjusts the liver and eliminates the heat without hampering the dog’s overall endurance. When allergies happen, this means the body is suffering from excessive yang (heat). As the heat rises, it eliminates the body’s necessary fluids aka Yin. 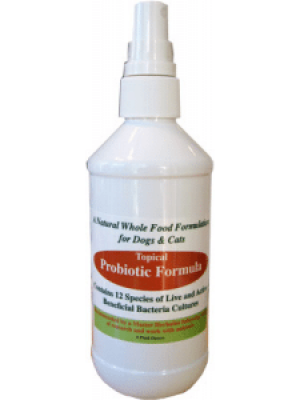 This elimination of fluids leads to Phlegm in the body bringing about symptoms such as ear and eye discharge, bad breath, greasy coat and poor skin. Herbsmith Clear AllerQi ® clears up the oversupply of yang (heat). With a healthy diet and regular maintenance, Yin is restored and vigorous skin and coat are preserved. 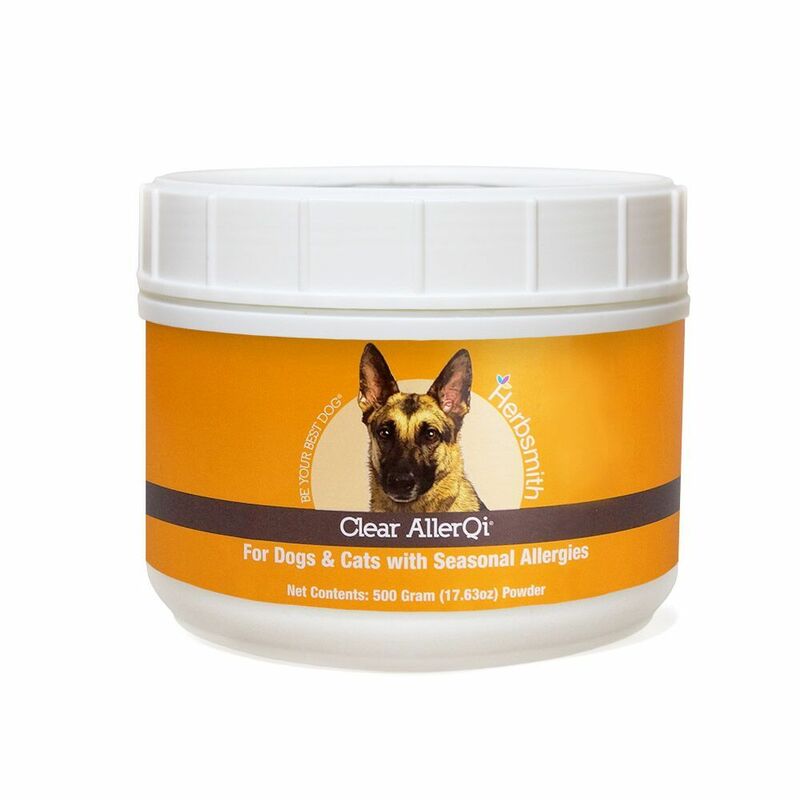 Herbsmith Clear AllerQi ® includes several Chinese herbs that eliminate the heat and cool the body, thus harmonizing the animal’s defenses to support and promote normal skin conditions. 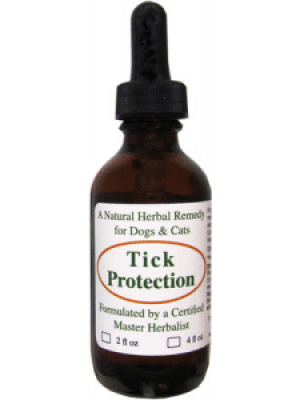 What to use this product for: Scratching, chewing, runny eyes and ears, sneezing, etc. Scutellaria (huang qin) – Drains fire and eliminates dampness. Plantago (che qian zi) – Drains heat from the upper burner and eliminates damp heat from the back half of the body. Raw Rehmannia Root (sheng di huang) – Protects the yin and blood. Alisma (ze xie) – Drains heat from the upper burner and eliminates damp heat from the back half of the body. Gentiana (long dan cao) – Drains damp heat especially from the back half of the body. Fructus Gardeniae Jasminoidis (zhi zi) – Drains fire and eliminates dampness. Bupleurum (chai hu) – Disperse heat from constrained liver Qi. Licorice Root (gan cao) – Harmonizes and regulates the actions of the other herbs. Angelica Tang Kuei (dang gui) – Protects the yin and nourishes the blood. Longan Fruit – long yan rou – Longan fruit – Calms the spirit, nourishes the blood, tonifies and augments the heart and spleen. Jujube Seed (suan zao ren) – Nourishes heart yin, augments the liver blood and quiets the spirit.